Black Friday is right around the corner, but it's not too late to set your store up for maximum sales. Tom Davies, creator of the Best Seller Insights app, joins us to discuss four ways that knowing your store's best (and worst) sellers can maximize your store’s success. 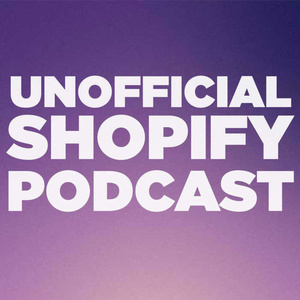 After that, we dive into Tom's list of ten Shopify apps to boost your store's sales. 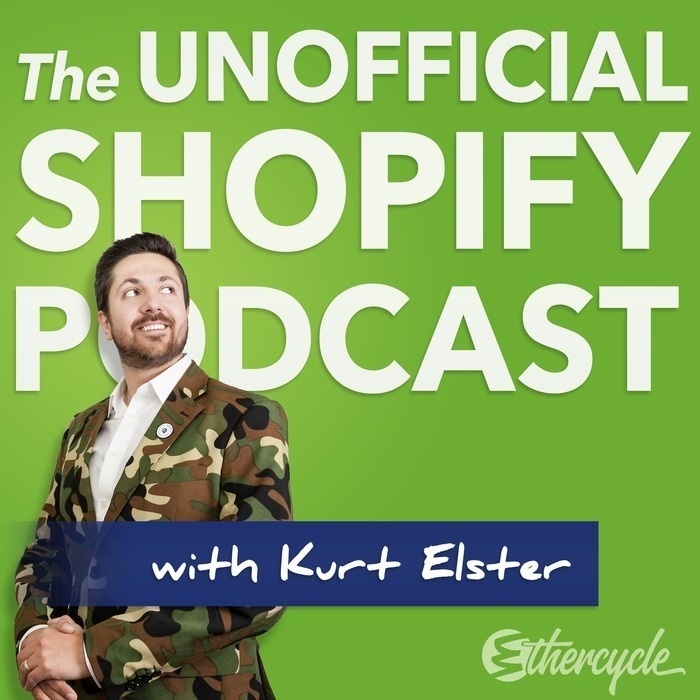 I guarantee there's at least one app, strategy, or tactic in this episode that you can implement today to make more money in your store before the holiday season kicks off.